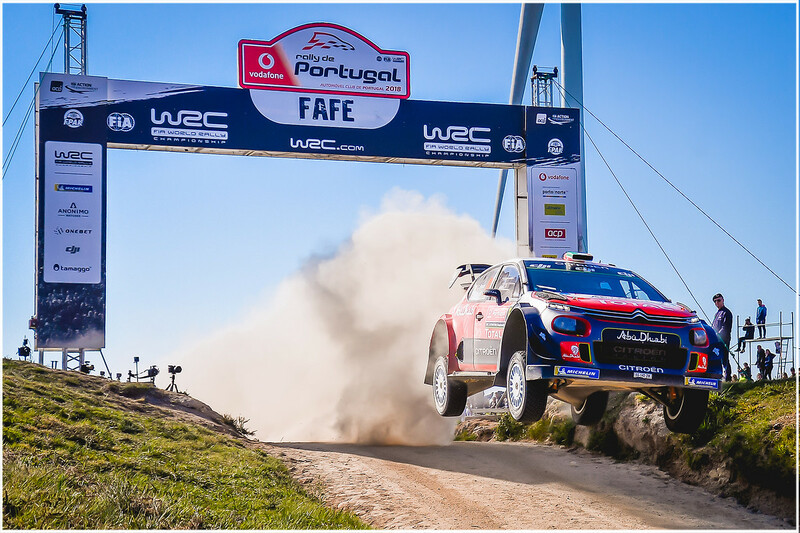 Thierry Neuville won Vodafone Rally de Portugal at the weekend and put hiumself back on top of the FIA World Rally Championship points table. 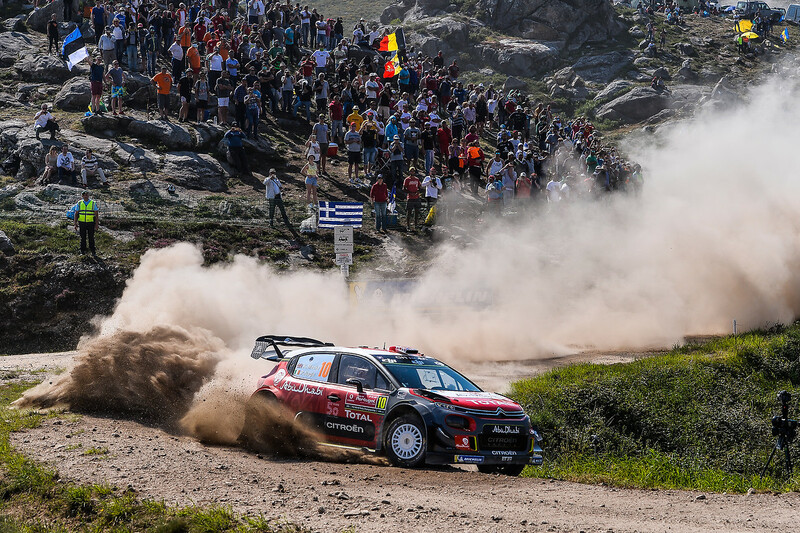 He started the event 10 points behind reigning champion Sébastien Ogier and left Portugal with a 19-point advantage. During a mad weekend of breakages, bashes and crashes Neuville kept his Hyundai i20 out of trouble to win by 40 seconds from Elfyn Evans’ Ford Fiesta. Fellow title challengers Ogier and Ott Tänak ended pointless after falling foul of Friday’s rock-strewn speed tests while Neuville emphasised his authority by claiming four extra bonus points in the final Power Stage. 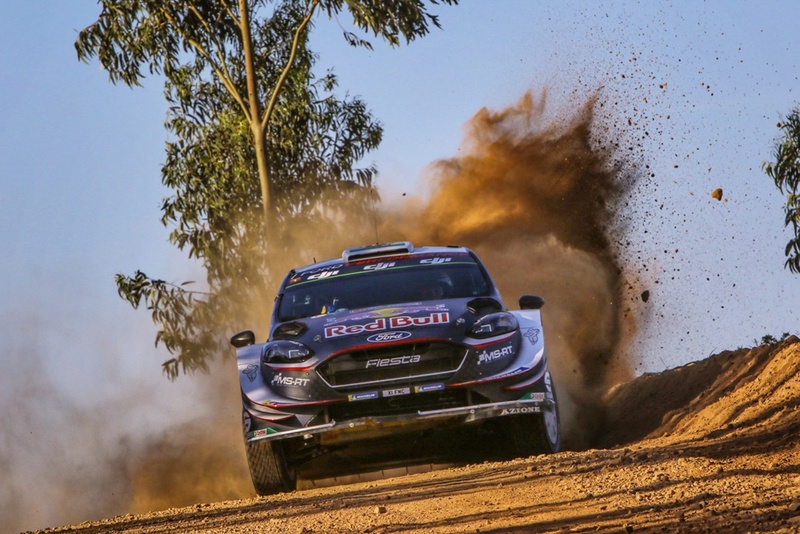 Ogier had to retire his Fiesta after smacking a tree and breaking asteering arm while Tänak hit a rock and damaged his engine’s cooling system. Jari Matti Latvala hit a rock and broke his front right suspension and Haydon Paddon retired from the rally lead after a heavy impact damaged the front left of his i20 and blocked the stage. Andreas Mikkelsen also retired His Hyundai with broken power steering. Once again the Citroen team endured both extreme highs and bitter lows. 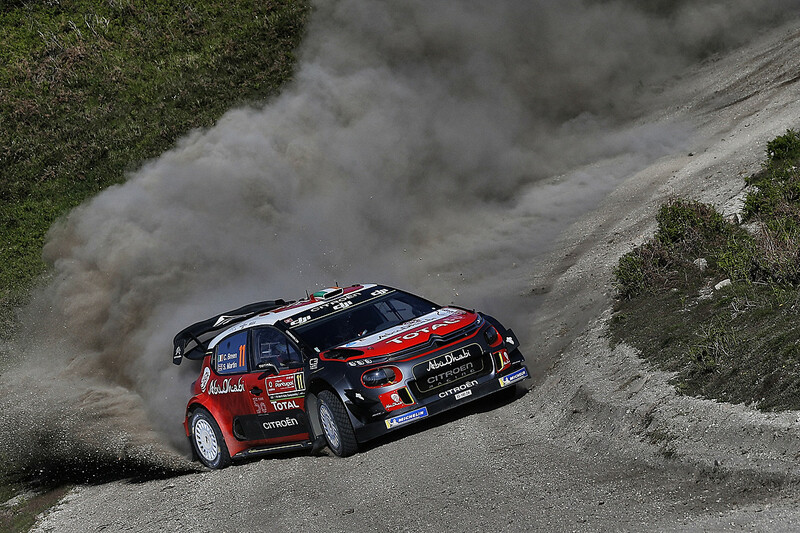 Kris Meeke twice led the rally on the opening day before a puncturte on the final stage dropped him to 7th. 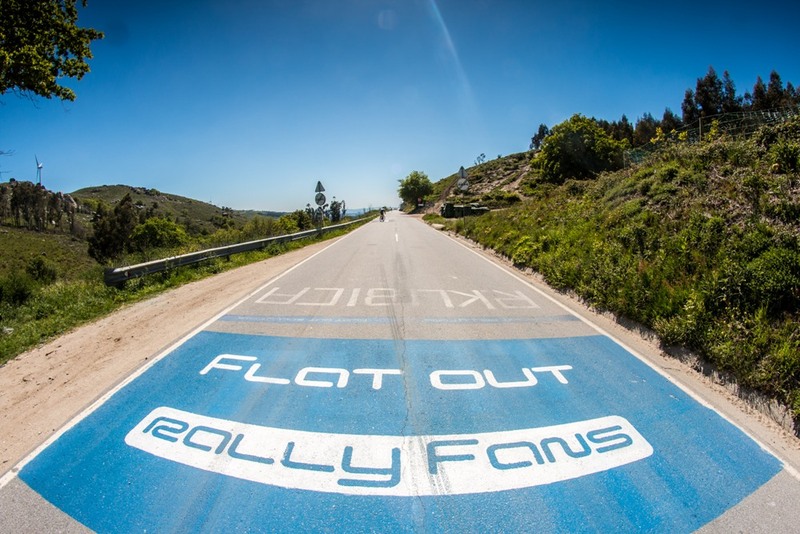 Just a few seconds behind his team leader, Craig Breen also punctured and dropped to 8th. It all went terribly wrong for Meeke on Day 2: "I turned into a fast left-hand corner a little bit late, missed my line and got onto the loose gravel on the outside of the corner and lost control of the car," said Kris, "Obviously, I'm sorry for the whole team, who clearly deserved better. I'm really very grateful that they built such a strong car. 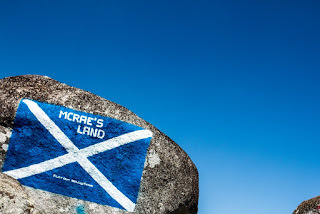 It was my mistake, of course, so I'll take it on the chin." 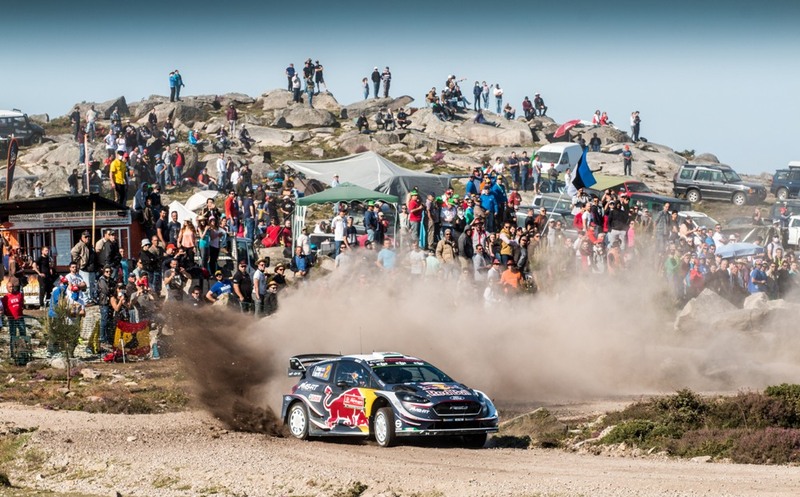 Suninen held off Esapekka Lappi and Dani Sordo in an intense fight for the final podium place. Lappi was 7.4sec adrift of his fellow Finn in a Toyota Yaris with Sordo 6.2sec further back in his i20.